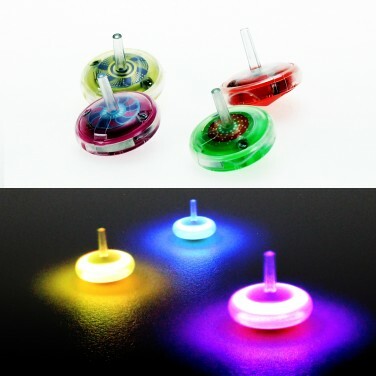 Create colour changing circles of light when you spin these micro spinning tops for mesmerising effects! 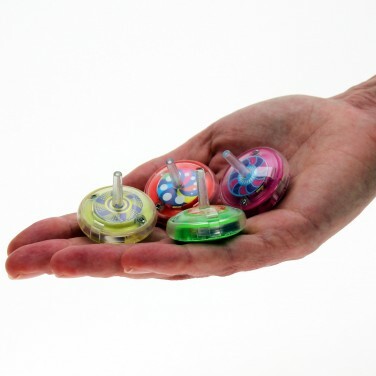 These spinning tops may be small on size but they're huge on effects as they glide around smooth surfaces shining with colour change light! Available in an assortment of colours and psychedelic patterns, simply spin and enjoy for endless fun! 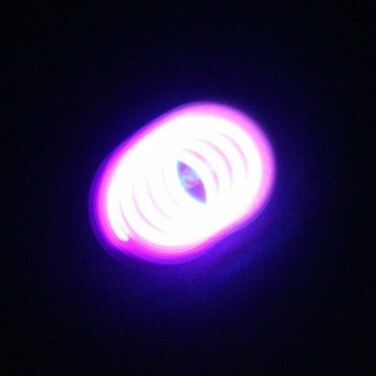 Light Up Spinning Top A hypnotic little spinning top that's big on effects, spin and see it come to life with circles of colourful light!